Exiting news from Google, we have new images from Africa to explore. 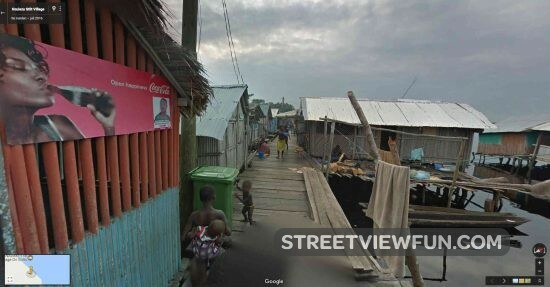 Ghana, Senegal and Uganda is now live on Google Street View. We’ve had some limited images from Uganda in the past, but now Google teamed up with Uganda Wildlife Authority to show us some amazing National Parks. Google Street View now covers 81 nations. This is Queen Elizabeth National Park in Uganda. And this is UNESCO World Heritage-classified village of Nzulezo in Ghana. It is stilt-supported. 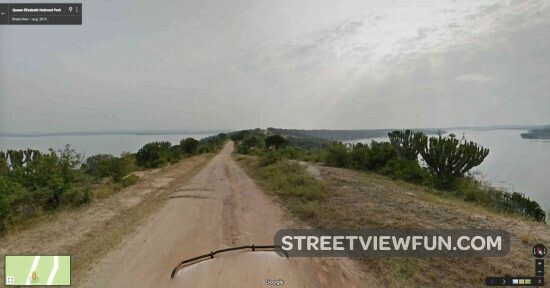 Philippines now on Google Street View Kenya is now on Google Street View – take a walk among elephants an zebras Discover the magic of the ocean on Google Street View Uganda is now live on Google Street View!